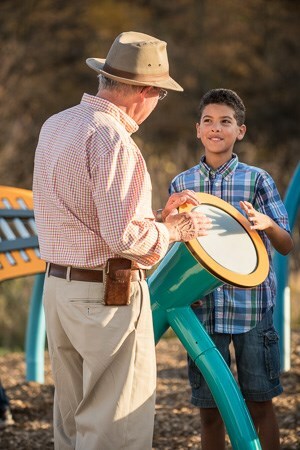 Landscape Structures has an outdoor collection of chimes, metallophones and drums that encourage all ages to discover the gift of music together. Interested in learning more about Rhapsody Musical Instruments? Read more here! 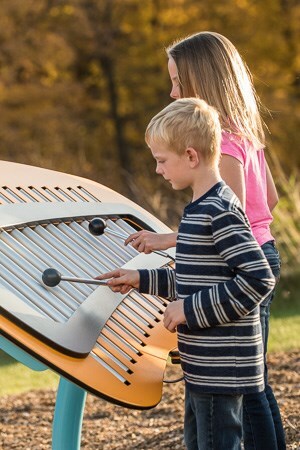 Click here to request more information on Rhapsody Musical Instruments.